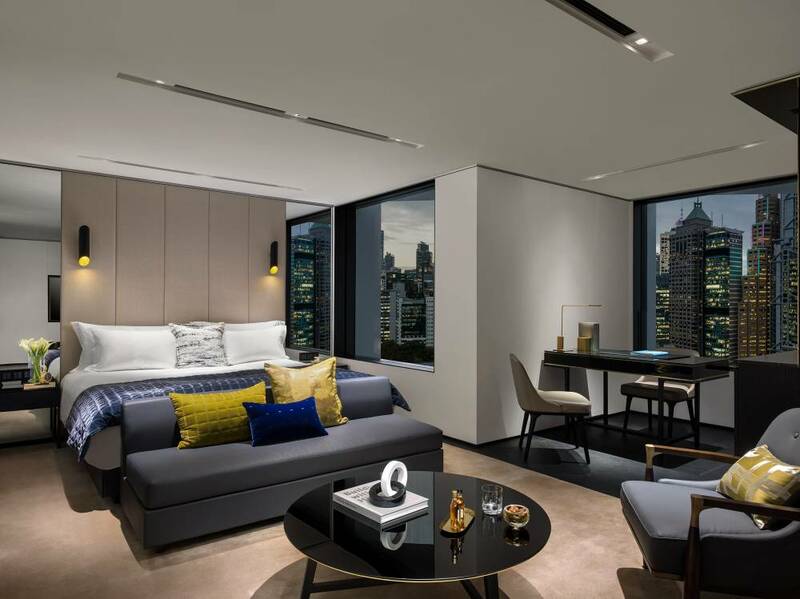 As the latest instalment in Niccolo Hotel group’s collection, the launch of The Murray brings a new flagship destination to Hong Kong. 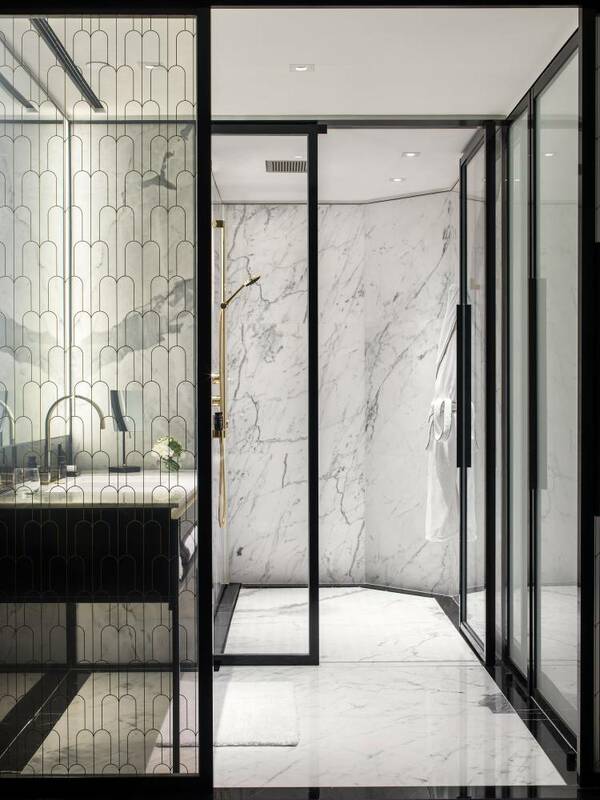 Located on Cotton Tree Drive, it is the first major luxury hotel to open in Hong Kong for a number of years. 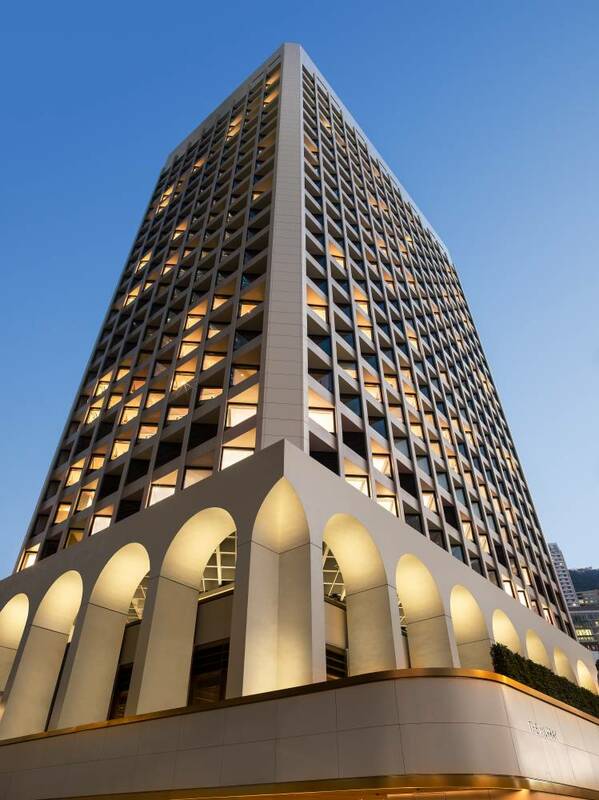 Architects Foster + Partners headed up the design, transforming the 1969 building, previously used as an office, into a deluxe 25-storey property inspired by the golden age of grand hotels. 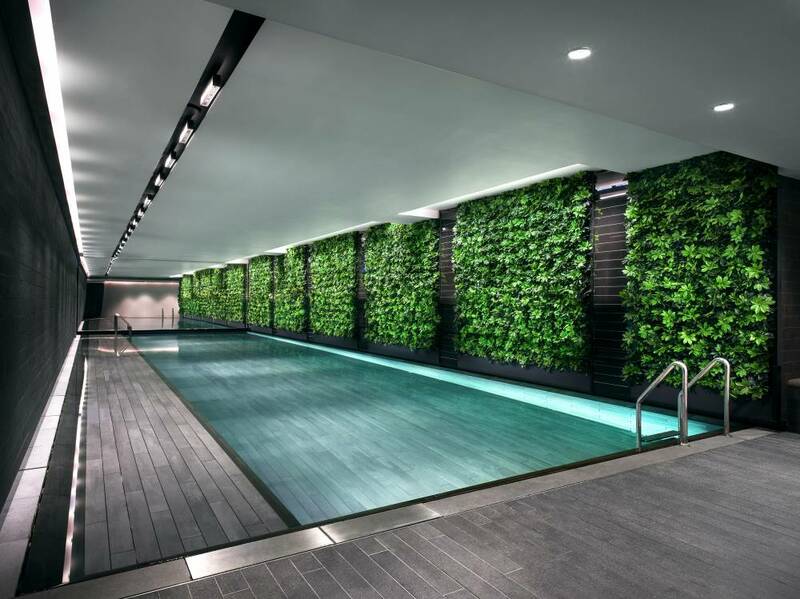 What once was a car park is now an elegant space dedicated to lobbies and restaurants, joined by pools, spas and banquet halls, while the immaculately designed hotel rooms replace office spaces on the floors above. 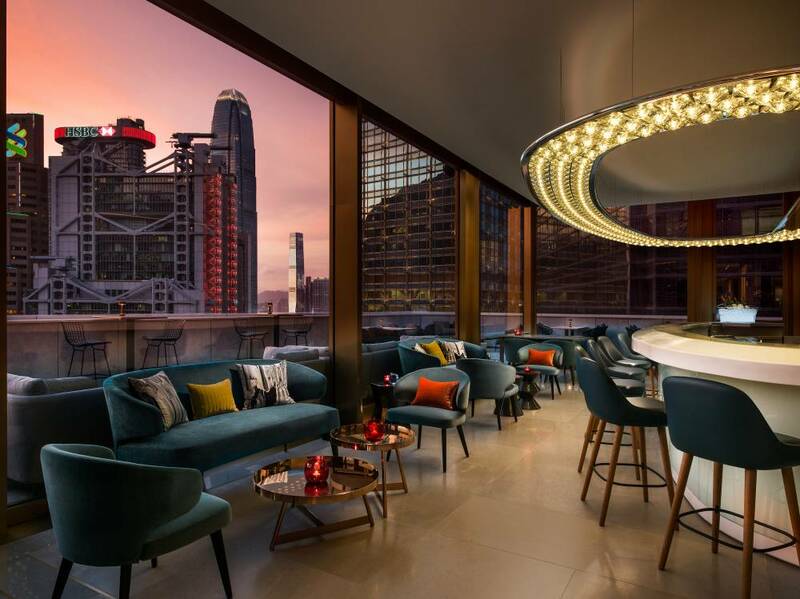 Designed with a look of urbane sophistication, The Murray houses 336 rooms, many with stunning views of the surrounding city – though it’s the rooftop bar that offers the very best perspective, best enjoyed with a sundowner cocktail. As befits a hotel of this size, there are several dining options to choose from. Named after the neighbourhood’s resident cockatoos, Popinjays is found on the rooftop, offering both a restaurant and bar – slick and modern, drawing guest and local alike. Chef Didier Quennouelle heads up the European-infused menu, which comes with a four or six-course seasonal degustation option that changes each week. There is also a well-stocked collection of vintage wines and champagnes to complement the food. Elsewhere, The Tai Pan appeals to more discerning foodies with modern takes on both European and international cuisine, while the Garden Lounge is a tranquil space for afternoon tea. In the lobby, the slick Murray Lane bar stocks artisanal spirits, as Guo Fu Lou serves up Cantonese cuisine with a delicate touch. For more information on The Murray or to book a stay, visit niccolohotels.com.